Founded by Arto Koivuharju in 2016, RumbleTools develops autonomous robots that work in the security, building and renovation industries. Currently the robots work for example, on factory sites, performing their predefined tasks autonomously. 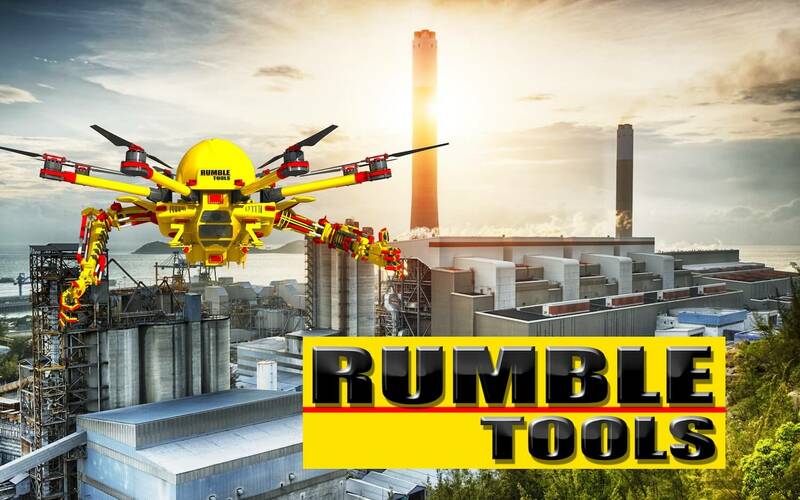 The flying robots of RumbleTools can be equipped with extra features, tools and other devices, which make them able to take fire safety and security surveillance measures, carry out different installation and measuring tasks or even paint and plaster surfaces. The robots can work in dangerous places or places not easy to access for human beings. They add value to their user by remarkably improving work productivity and safety. The main design goal at RumbleTools is to customise the robot for the task at hand. For example, the robots can be equipped with different sensors and cameras. The robots also handle a wide scale of extreme conditions, ranging from Nordic winter outdoors to industrial environments. By optimising the robot to the target site, we achieve the best possible reliability and durability. The solutions of RumbleTools Oy are spearheading technological development world-wide. 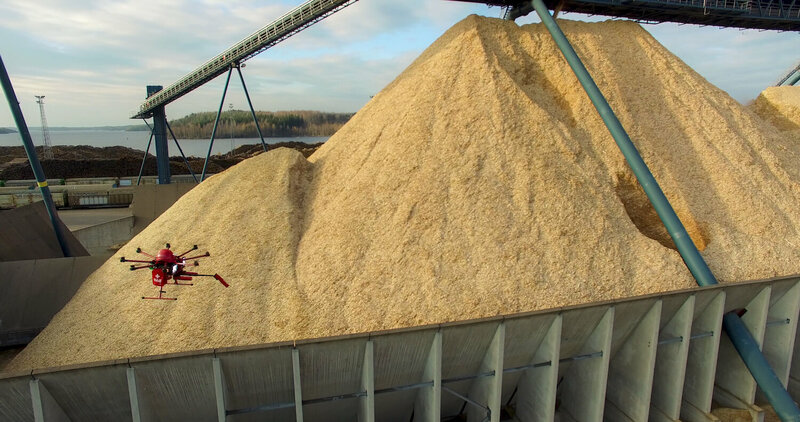 In the solution, drone technology, robotics and measurement technology are united in a unique way and managed by the control software developed by RumbleTools.